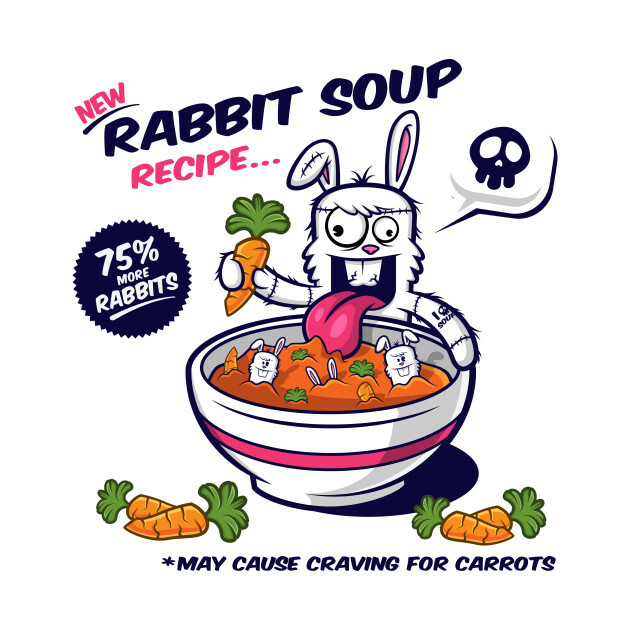 Rabbits love carrots ! Actually they like everything made from carrots : carrot fries, carrot pizza, carrot juice…and their delicious top secret soup. 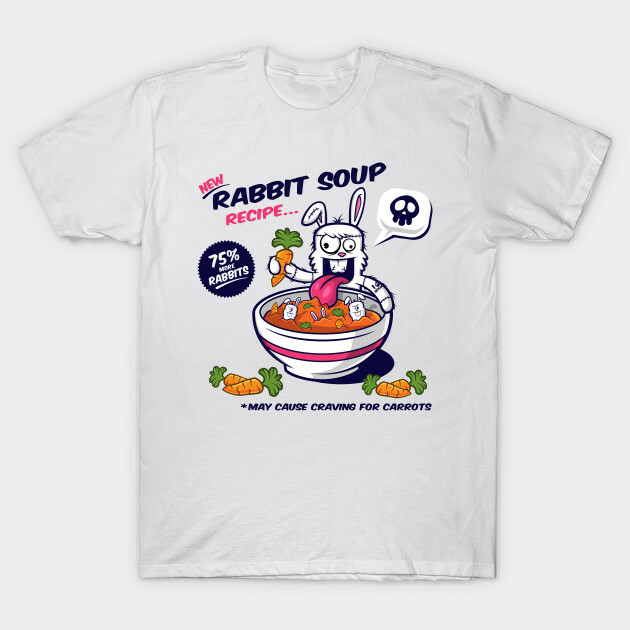 Used in a jacuzzi the Rabbit Soup is very relaxing, as well.